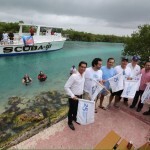 SCUBA CANCUN cares about the environment; one of several examples is that 25 years ago the “Sigfrido Canal” underwater clean up is organized in response to the great love and commitment that has always been maintained to preserve natural resources and be able to perform the marina’s functions, providing services to all our customers while maintaining quality standards that allow a balance between nature and adventure. 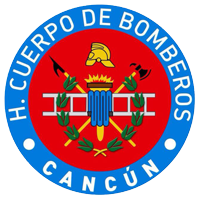 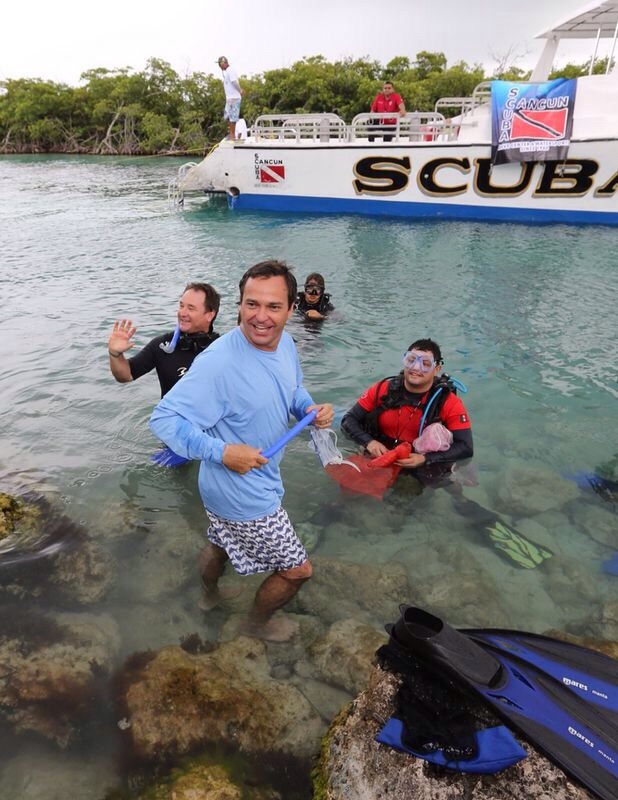 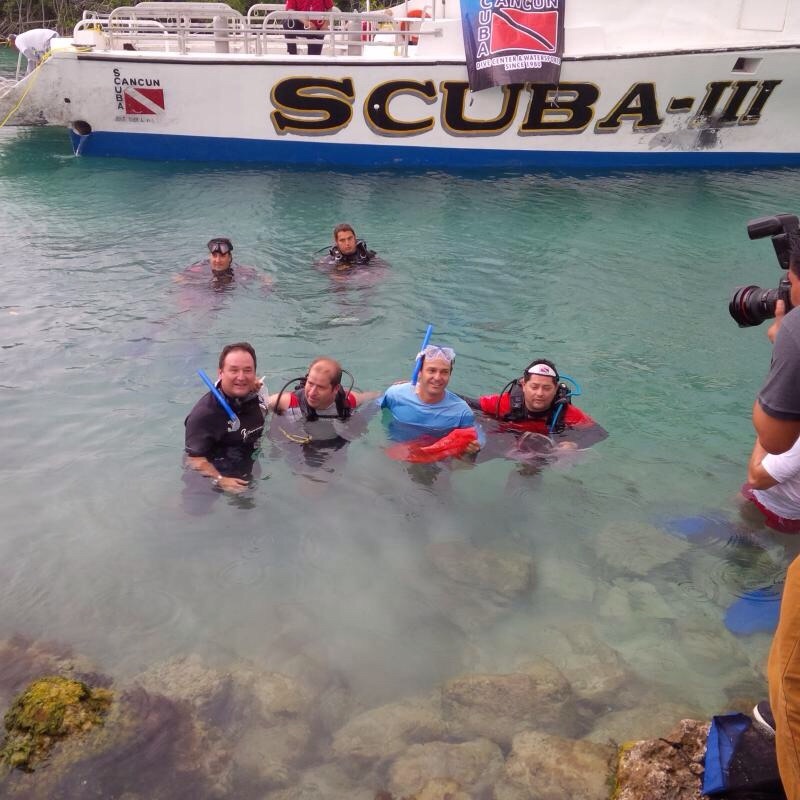 SCUBA CANCUN in alliance with the Cancun’s Fire Department, constantly has training programs with a professional team specialized in rescue diving, reaffirming the commitment to the society to form professional teams that can respond to emergency situations. 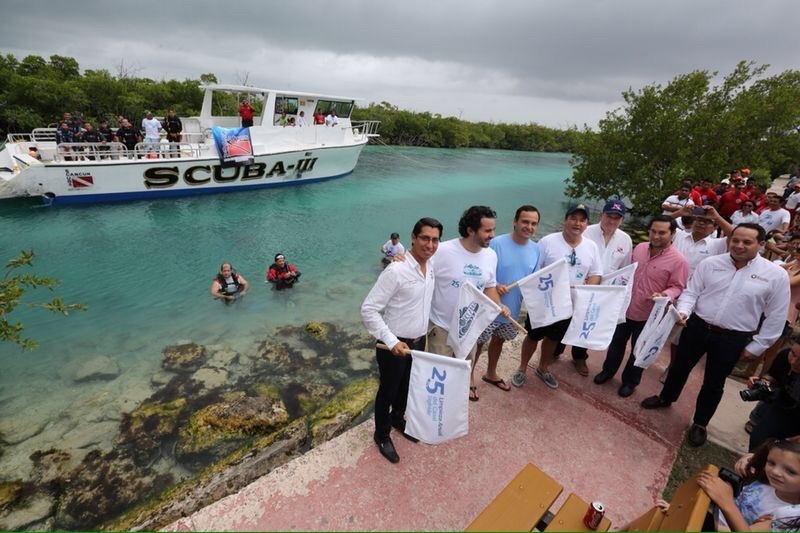 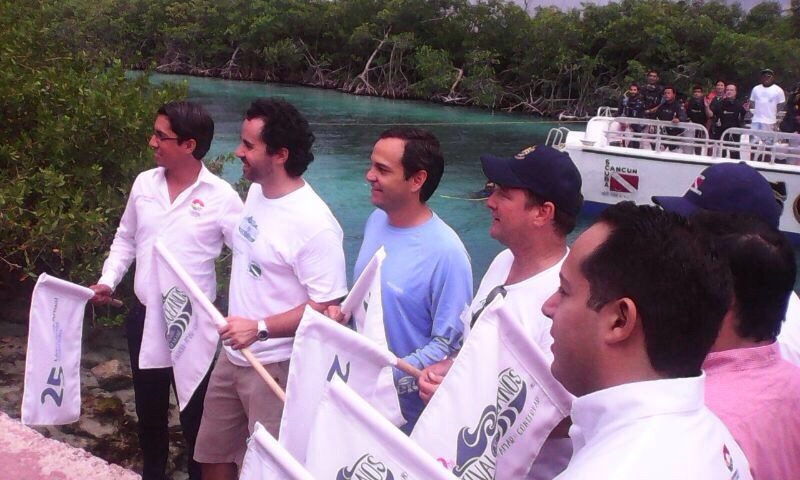 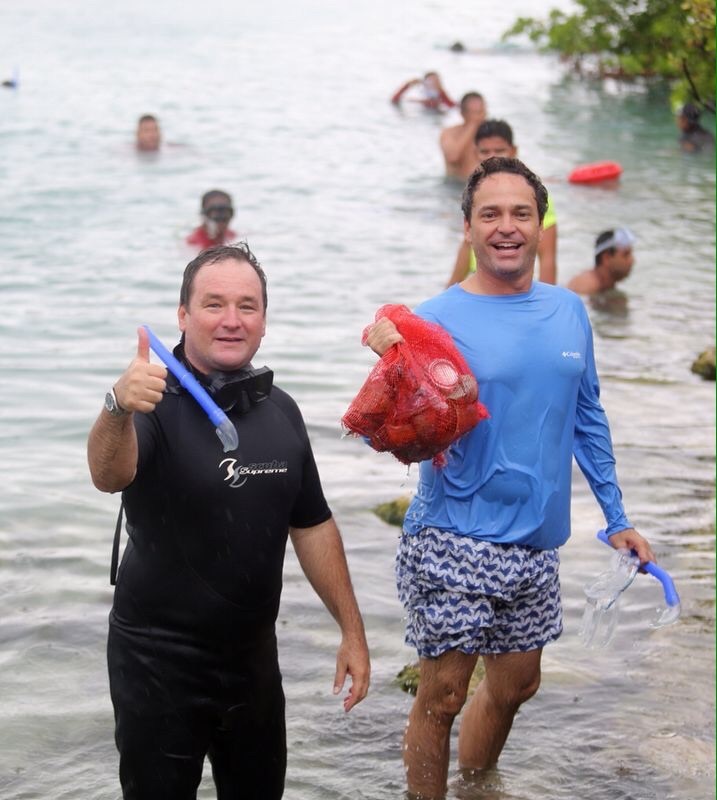 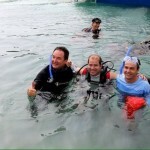 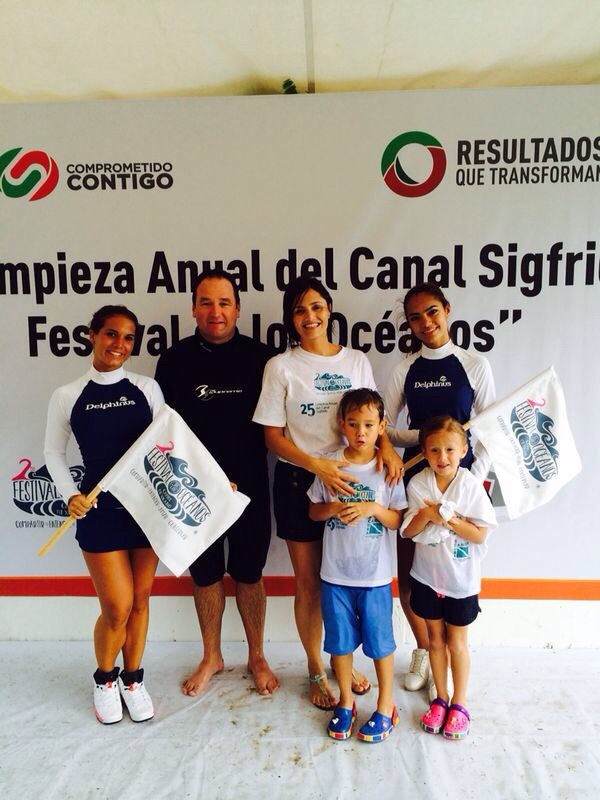 SCUBA CANCUN participates in the beach cleaning of Isla Contoy program, as part of the activities that took place during the 3rd. 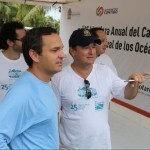 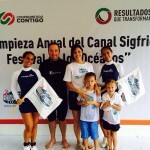 Oceans Festival organized by Delphinus company every June. 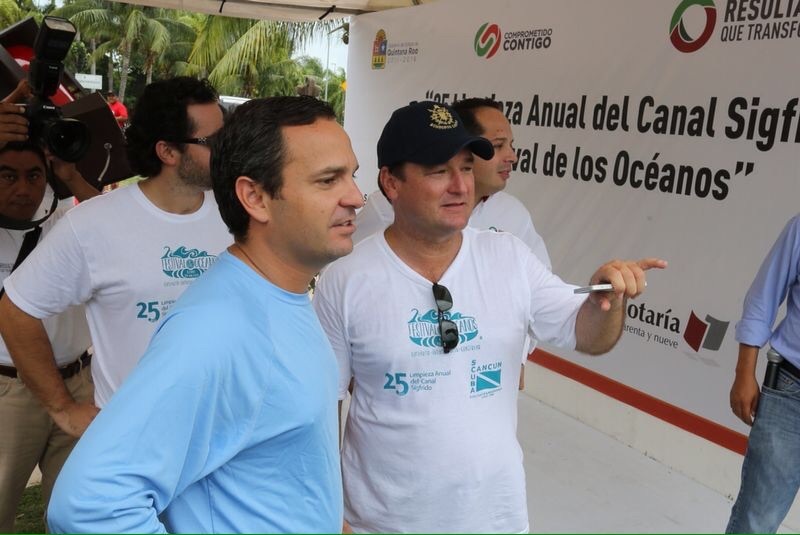 The last event was attended by more than 100 volunteers and more of 794 lbs. 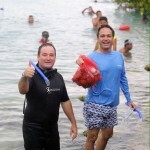 of waste were collected. 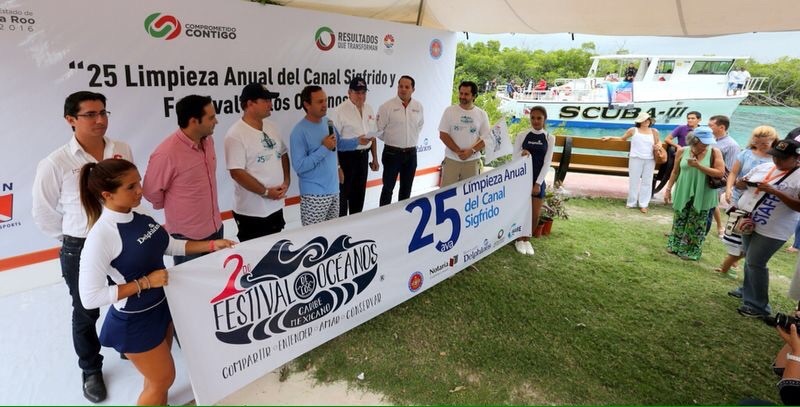 Oceans festival aims to raise awareness about the impact of waste generated in the turtles and seabirds nesting areas because the garbage collected on the island was not generated at that site.